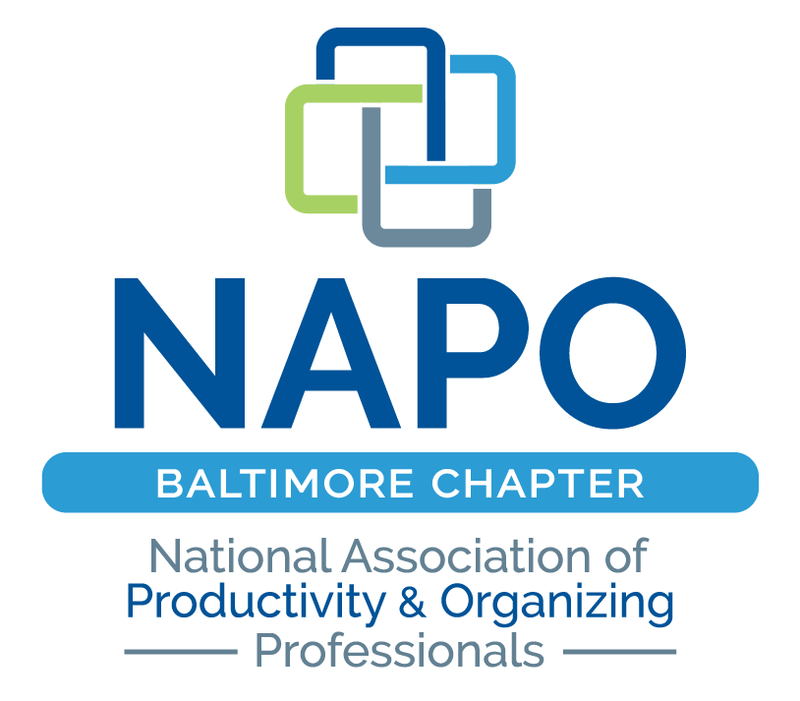 We are thrilled to welcome NAPO National President Ellen Delap, and board member Amy Tokos to our local chapter meeting this month for a special presentation: How NAPO and Chapter Memberships Equate with Business and Career Success. Join us to hear the latest updates from NAPO, and share your thoughts and questions during our open discussion. Ellen is an award winning Certified Professional Organizer recognized for her contributions in the industry and community. She has extensive experience in working with ADHD individuals and holds certificates of study in ADD and Chronic Disorganization and is a member of the Institute for Challenging Disorganization (ICD). She is currently the President of the National Association of Productivity and Organizing Professionals™ (NAPO). Amy serves on the Board for National Association of Professional Organizers (NAPO) is a member of the Heartland Organizers, Founding member and Past-President of the NAPO Virtual Chapter, and past chair of the NAPO Marketing Committee, NAPO Golden Circle Committee and NAPOCares. Amy’s organizing tips are featured each month in MOMAHA Magazine. She co-authored the book Outrageously Organized.